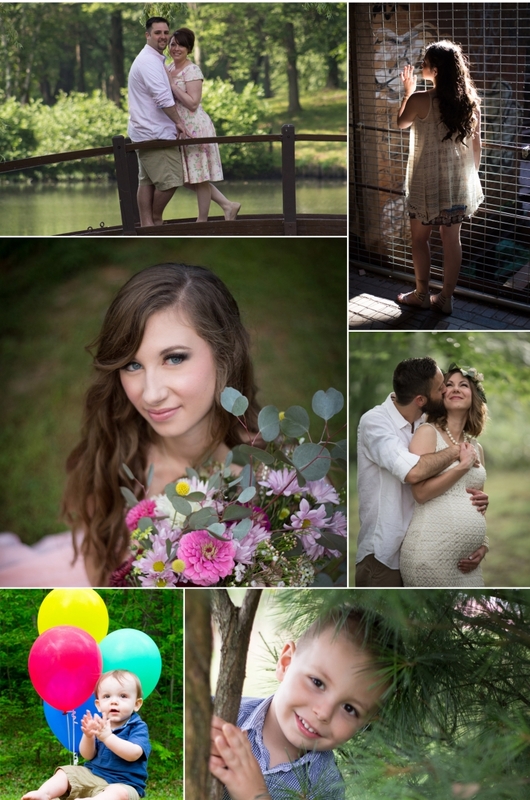 No matter your photography need, we’ve got you covered! 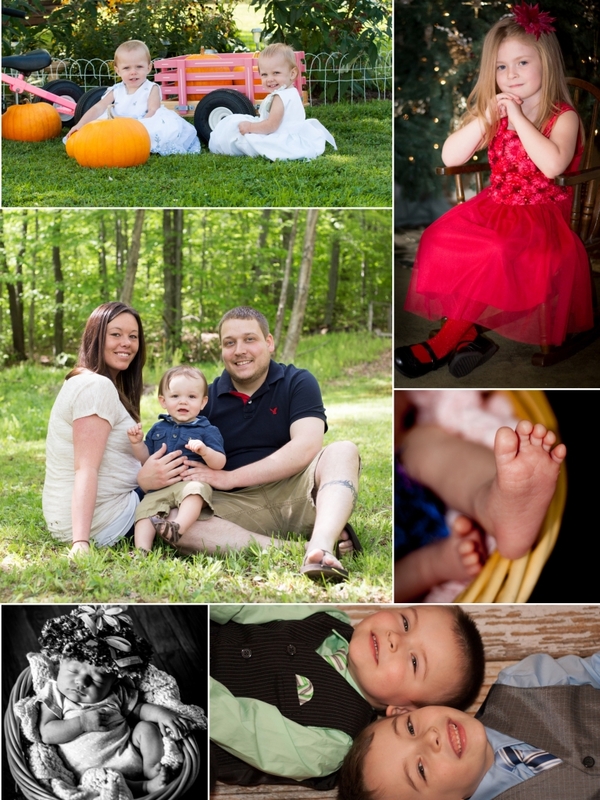 We offer sessions for couples and engagements, family, children and even pets. First and foremost, we want you to be in love with your photos. Therefore, we will help you to plan a session at a location that will capture the look that your are after. We are here to answer any questions that you may have, even if that question is about what you should wear! Book your session or have questions?